Havurah on the Hill at the Vilna Shul hosts monthly talks and services. All over Greater Boston, Jewish friends are getting together. It could be in a group of young rabbinical students in a rented house sitting in a circle, spending hours debating how to forge a new, radically inclusive Judaism. It could be in an intimate, lay-led service with Hebrew prayers that refer to the divine in both the masculine and the feminine. It could be at a home-cooked Shabbat meal, followed by a communal discussion tying the week’s parshah to current events.  It could be at a book group, a social action committee, or even at a stand-up paddle board session. The word “havurah” comes from the Hebrew word “haver,” meaning “friend,” and since the 1960s, it has been used to describe groups of like-minded Jews who gather together to nosh, learn, debate, pray, or any combination of the above. In these times, the philosophy of intimate, bottom-up learning based in friendship and community has found its way into many different aspects of Jewish life. In the 1970s, havurot grew to become an international phenomenon, but the movement’s roots began in Cambridge with the founding of Havurat Shalom in 1968 (it moved to Somerville a year later, where it remains today). According to one of its founders, Rabbi Arthur Green, who is now rector of the Rabbinical School at Hebrew College in Newton, the movement was born out of countercultural disillusionment with American synagogues of the time. Green and a few fellow graduates of the Jewish Theological Seminary in New York wanted to create a learning community more in sync with the changing times. This meant forming their own seminary in which there were no rabbis, people sat in a circle rather than in rows, wore casual clothing, and taught each other. Havurat Shalom members put up a banner for the holiday season. Lounged on sofas in the living room of their communal space, the founders of Havurat Shalom, who went on to become some of the esteemed voices of Jewish scholarship, embarked on a course of rigorous study that both liberalized the attitudes of many American synagogues and set off a wave of havurot. Bob Rose, an MIT professor emeritus from Topsfield, and a member of the Jewish Journal Board of Overseers, belonged to a havurah study group in the ‘70s and ‘80s that jokingly referred to itself as “Jews in the Sticks.” Like the founders of Havurat Shalom, Rose joined because he felt he was ill-served by his Hebrew school education. For many years, eight couples got together once a month at each other’s homes to celebrate Jewish holidays, eat dinner, and discuss a designated topic. They brought in experts to speak on the topic, and then spend the rest of the night debating it. 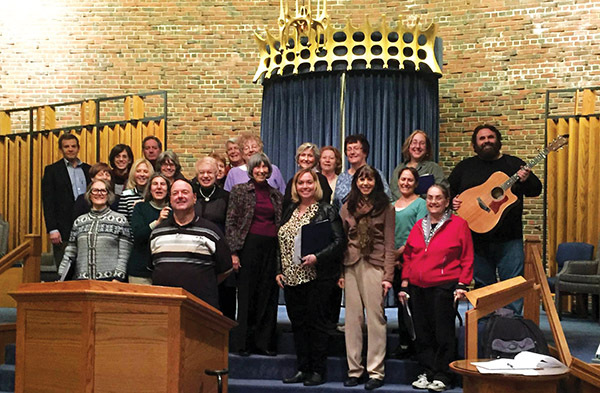 The independently-organized Jewish music “neighborhood” group of Temple Emanu-El in Marblehead. To list just a few examples: Congregation Shirat Hayam in Swampscott offers biweekly courses taught by Rabbi Michael Ragozin; a book group; a Rosh Chodesh Jewish spiritual women’s connection group; and a Saturday morning “Nosh & Drash” features food and discussions on different issues, from the Torah portion to social action. Temple Sinai in Marblehead offers a monthly “Havurah Shabbat,” at which different members host a Shabbat meal and discussion at their home. Temple Emanu-El in Marble­­head offers a unique program called “Neighbor­hoods,” which are independently organized groups that members propose to the temple and then form. Emanu-El neighborhoods include Jewish Learning, Seniors, Young Professionals, Social Action, Music, and Holidays Together. Meanwhile, Chabad of the North Shore and Chabad of Peabody offer different discussion-based courses from the Rohr Jewish Learning Institute based in Brooklyn, N.Y., which local instructors modify according to class needs. 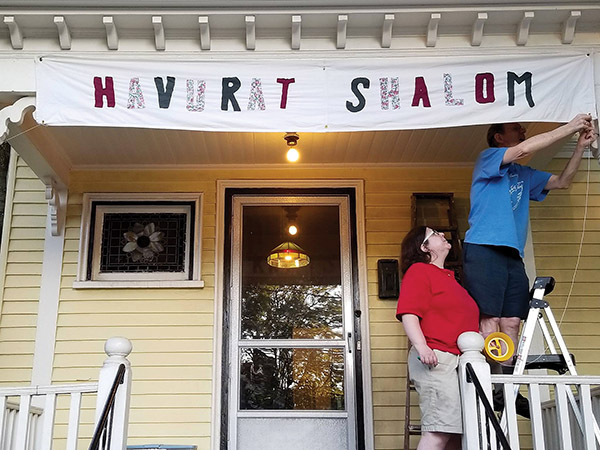 Havurat Shalom is still going strong in Somerville, with 28 members who collaborate to lead services, celebrate holidays, and participate in social action. In Boston, an independent group called Havurah on the Hill meets once a month at the Vilna Shul to celebrate Shabbat, lead a service, and host a guest speaker. 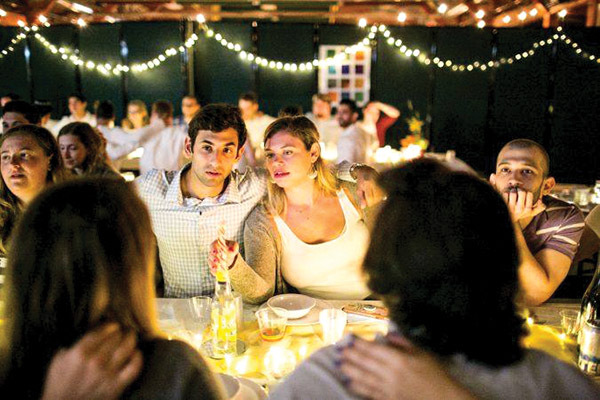 The havurah, which is mostly attended by millennials in their 20s and 30s, also celebrates major Jewish holidays together. Lauren Bilsky, a software engineer who chairs the group’s board, said the gatherings have given her a valuable community. When she went to live abroad, the havurah was what she missed most. “We’re a havurah because we’re a group of friends,” she said.